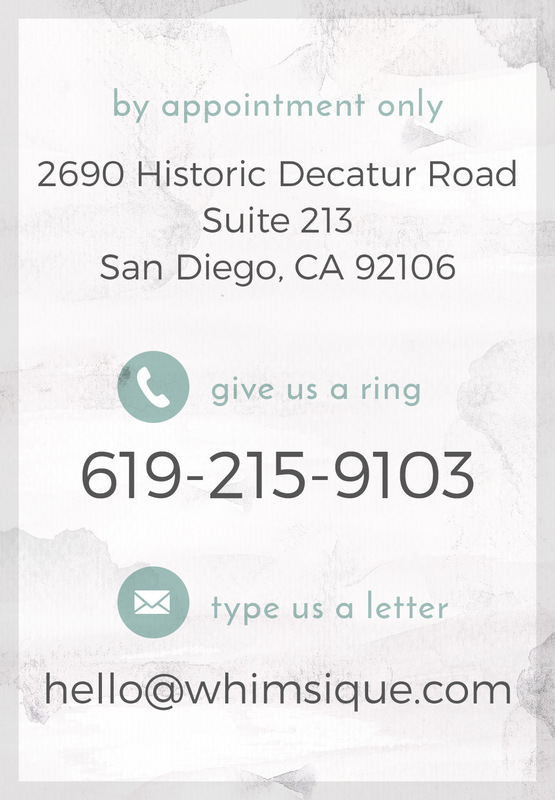 Are you over whelmed with how to create your wedding RSVP’s? There can be so many options to choose from when it comes to wording a RSVP card, but maybe you aren’t even sure of all of them! Maybe you don’t quite know how to originate the perfect one that is truly authentic to you and your fiancé. We’ve gathered together lots of creative options for you to get ideas or spark one of your own .You shouldn’t feel like you have to make traditional choices if that’s not your preference. I’m positive your guests will enjoy wording that is unique to the couple they love. 1. A response request and a “reply by” date: in order for your vendors to get a final number we recommend asking your guest to RSVP about 3-4 weeks before the wedding date. 2. I don’t know about you but I didn’t always know what the “M____________” was meant for on RSVP’s! The “M” is used to start the first letter of your guest’s title. For example, your married guest might write “Mr. and Mrs. William James.” This is definitely a more traditional route but isn’t necessary if you choose a different way for your guests to fill in their names. 3. This last part can be the more personal, fun part! Find, or even mix and match to create, your favorite way to ask for accepts and regrets! can’t wait! // can’t come. yes! wouldn’t miss it // bummer. can’t make it. I am so ________ (adjective) to be invited to your wedding! I can’t wait to _________ (verb) you both and ________ (verb) with you at the wedding. I hope the DJ plays _________ (song) by _________ (artist) so that I can totally get my _________ (verb) on. I wish you happiness and _________ (plural noun). When (bride and groom’s names) _________ (verb) down the ____________ (noun) on August 15th, ____________ (guest’s names) will/will not be there to _________ (verb) them. We were so ___________ (adjective) to receive our invite. We’re very _______ (emotion) for (bride and groom’s names) and wish them many _________ (plural noun) of ___________ (verb). If you are offering meal options make sure they is noted as well. Definitely not necessary but a fun way to make the party more personal and inviting to your guests would be to add a request for favorite dancing songs! If you’re not big on the traditional RSVP card and plan to have guests RSVP online instead of mailing acrd back, to keep the look and feel of your invitation suite a bit more formal by NOT putting this information directly on your invitation ( not to mention it will look crowded) I still suggest a traditional size RSVP card that just lets people know they can RSVP online ( still give a deadline date) and then write in your website. We hope these examples help you feel confident in creating a one of kind RSVP card for your guests!